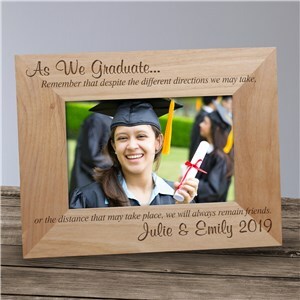 Maybe it's a photo of the grad as a tiny kindergartener, on their way to a bright future, or perhaps it's a snapshot of you and your new graduate together right after the diploma ceremony. 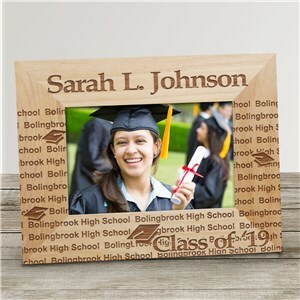 From the first day of school to the last, display your special memories in personalized graduation frames. 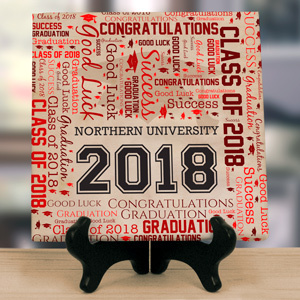 Graduation happens once in a life time. 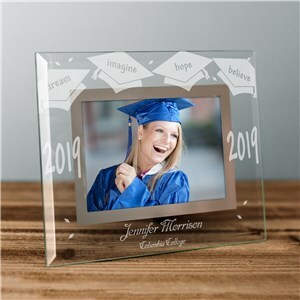 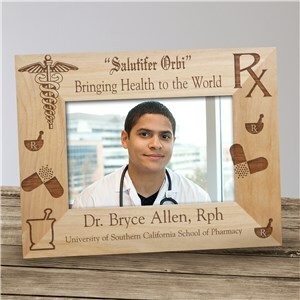 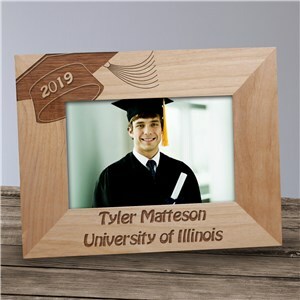 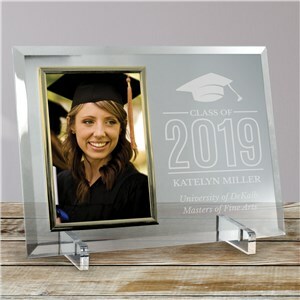 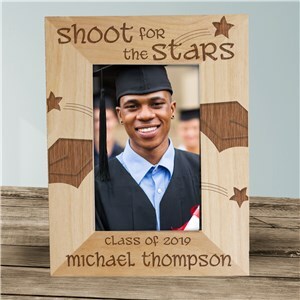 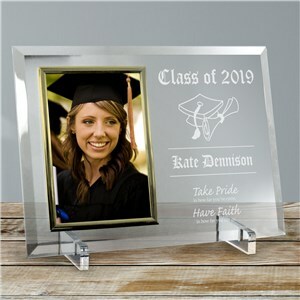 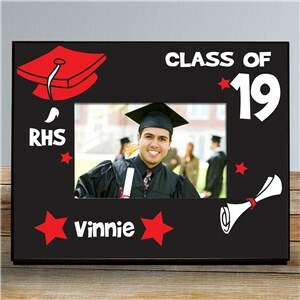 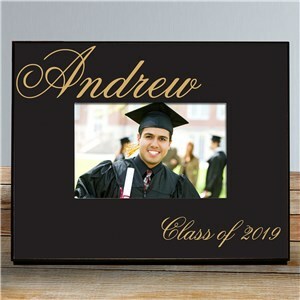 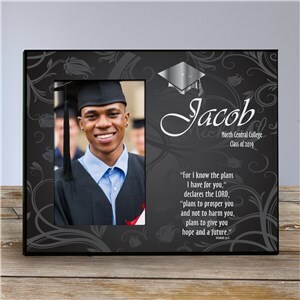 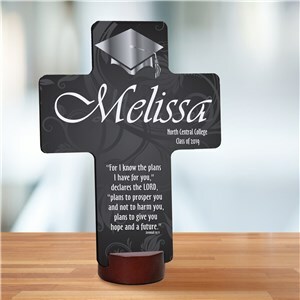 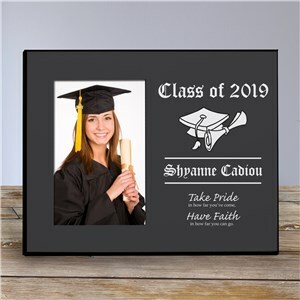 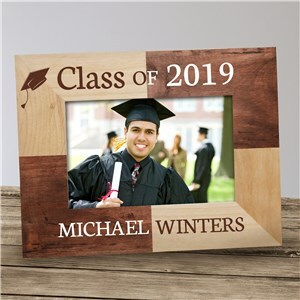 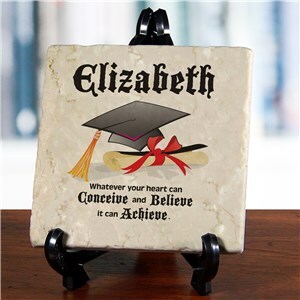 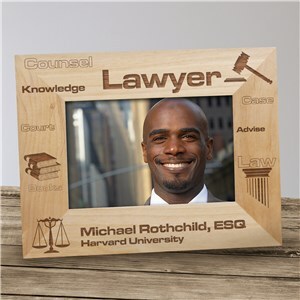 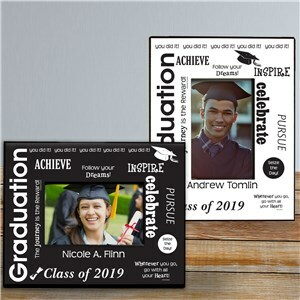 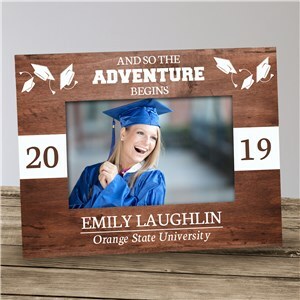 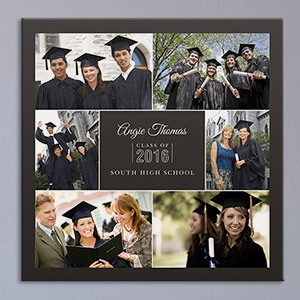 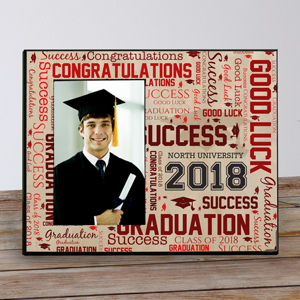 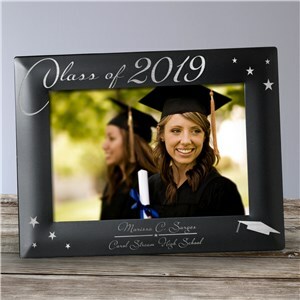 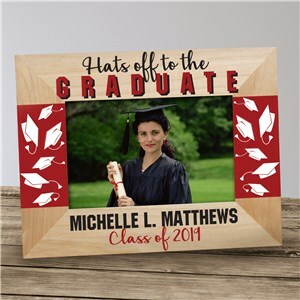 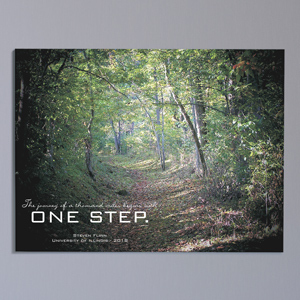 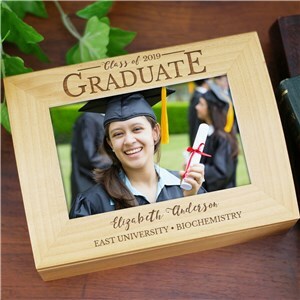 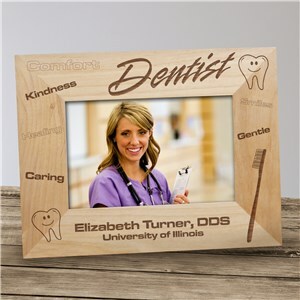 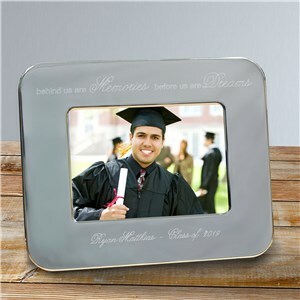 Capture the moment to remember forever with the terrific selection of Personalized Graduation Frames at GiftsForYouNow!